So You Think You Can Mom? 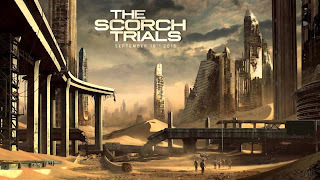 : Maze Runner: The Scorch Trials Giveaway! 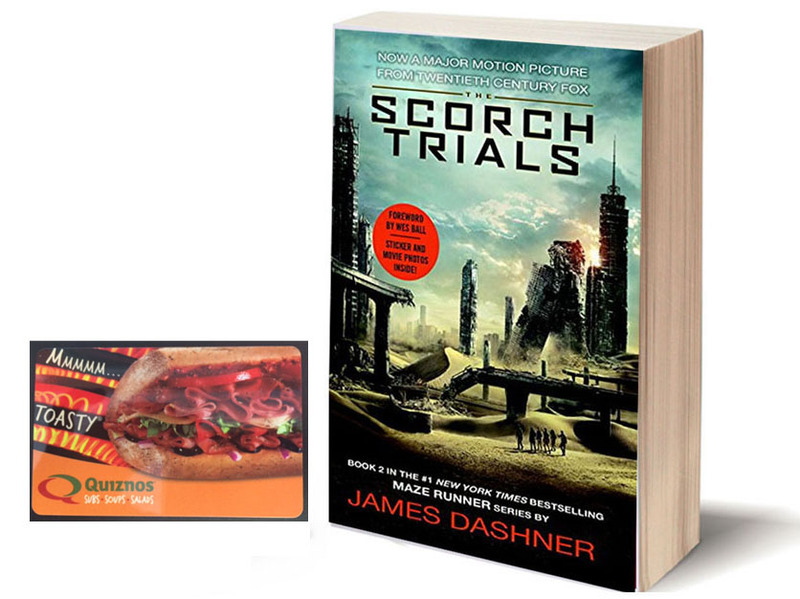 Maze Runner: The Scorch Trials Giveaway! When we last left this group of kids, they had made it out of the maze and thought they were finally free. Well, think again. 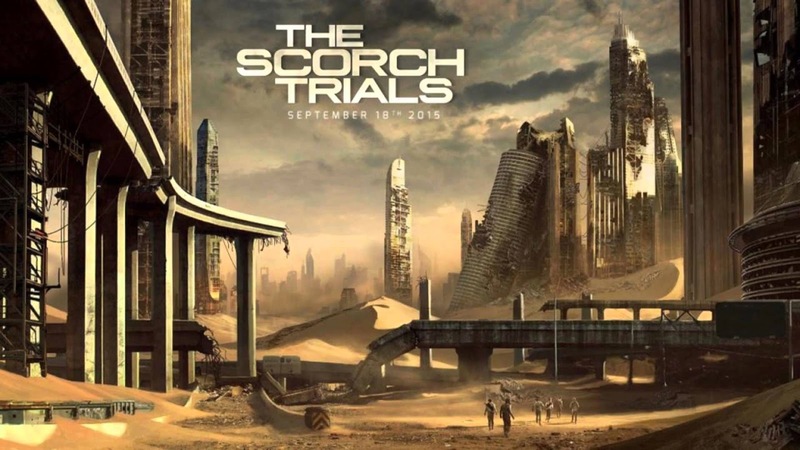 Get ready for Maze Runner: The Scorch Trials! I'm offering one lucky reader the perfect prize pack to fire you up for Maze Runner: The Scorch Trials! Followed on FB and Twitter. I don't have an IG. I LOVED the first Maze Runner! Like Maze Runner Movie on Facebook "wild orchid"
Like SYTYCM? on Facebook "wild orchid"